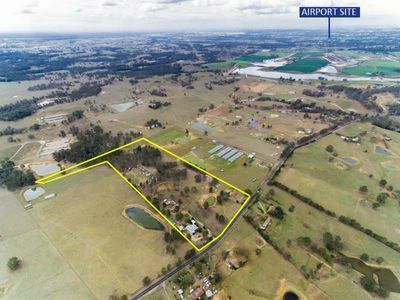 Inglis Property Macarthur have been the premier local property firm in the local Macarthur area since the 1940’s specialising in Rural and Residential property sales and leasing; holding an extensive management portfolio. Our agency is the most trusted name in real estate which other agencies proclaim but rarely deliver. Comprehensive Market reviews based on most up to date transactions. Proving his absolute faith in the success of Inglis Property Macarthur; Anthony become one of our Directors in 2011 and in 2017 became our Sole Director. Anthony lives in Camden with his wife, Sarah and boys Hudson and Grayson and is a keen fisherman.